This is just on constant loops when Sudsy, my ghost, "sleeps". 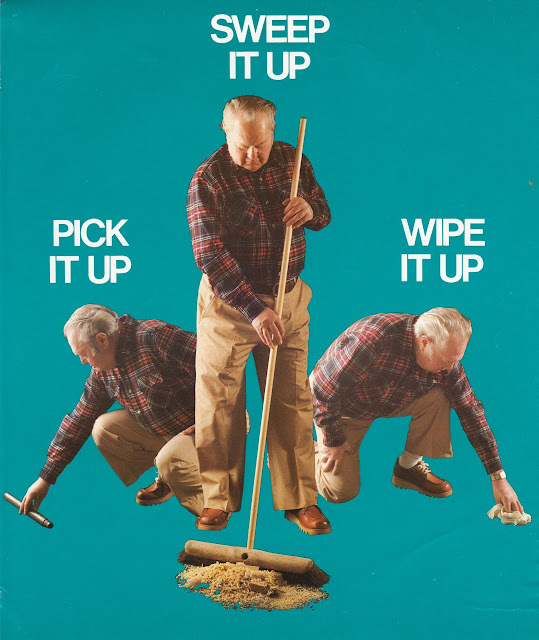 What's he picking up there? Kinda looks like Daredevil's bolo-stick. This makes me laugh every time I look at it.